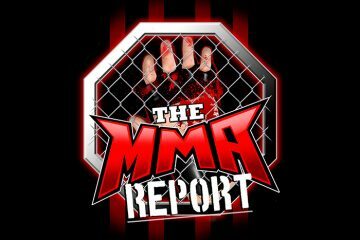 This week on The MMA Report Podcast, Jason Floyd and Daniel Galvan take a look back at what happened this past Saturday at UFC 230 and this week’s podcast features interviews with Emmanuel Sanchez, Devonte Smith, Julian Erosa and Nate Smith. Jason and Daniel kick off the show by recapping what happened at UFC 230. 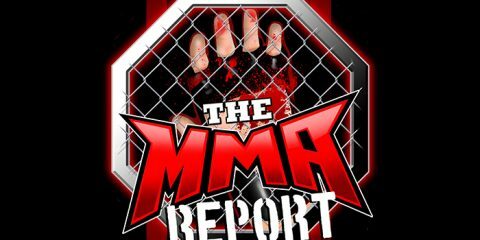 Some of the topics they hit on include Daniel Cormier’s place in the GOAT conversation, where does Chris Weidman go from here following his defeat against Jacare Sounza, Jared Cannonier’s upset against David Branch and whether Israel Adesanya could be the next star for the UFC. Up next is the interview portion of the show as you will hear Jason’s interviews with Emmanuel Sanchez, Devonte Smith, Julian Erosa and Nate Smith. 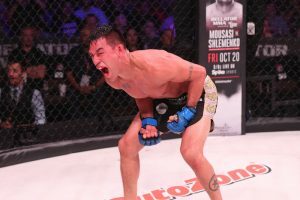 Sanchez previews his title fight next week at Bellator 209 against featherweight champion Patricio Pitbull, Smith and Erosa preview their fight against each other on Saturday at UFC Fight Night 139 and Smith talks about his recent win to improve to 3-0. Following the interviews, Jason and Daniel preview Saturday’s UFC Fight Night 139. 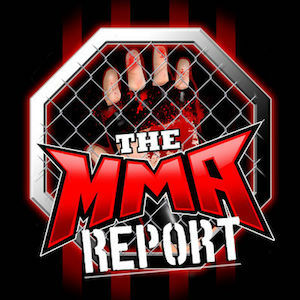 They preview all of the fights, tell you their top three fights, which prospects on the card have their attention, and give their picks for all of the fights. Finally, they finish up the podcast by doing their weekly Buy/Sell segment and the topics range from Ben Askren to Floyd Mayweather. UFC Denver DFS Preview Show with Jason Floyd and Pete Rogers Jr.